The shortlist of names that Jurgen Klopp overlooked in favour of signing Sadio Mane says it all in terms of how highly the German rates the forward and how keen he was to work with him. Klopp had been a long term admirer of Mane before his move to Merseyside and made the Senegalese star his priority attacking signing ahead of four other gifted transfer targets last summer. Mane was Liverpool’s first choice target ahead of Ousmane Dembélé, Ahmed Musa, Gabriel Jesus and Leroy Sane, claims Paul Joyce in the Times. We got the best of the bunch. Not only did Mane bring his raw talent and explosive attacking style, but he also brought Premier League experience- something the other four men could not match. Dembélé ended up at Borussia Dortmund, Musa at Leicester City and Jesus and Sane both signed for Manchester City. We are thankful that Klopp chose to bring Mane to the club, given what an impact he has made. It is difficult to think of life without him in a Liverpool shirt, terrorising opposition defenders with his pace and movement. He has hit the ground running and added a completely new dimension to our attacking setup. 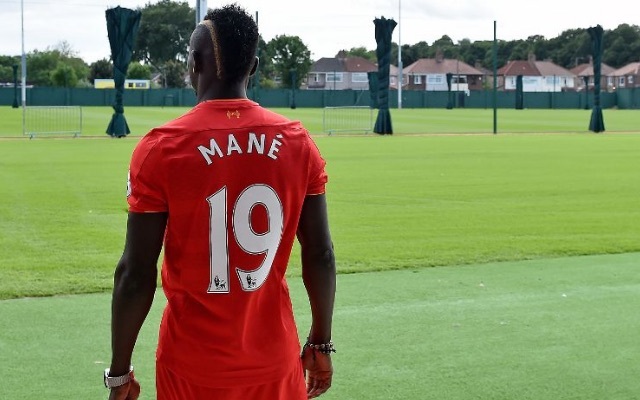 Klopp isn’t one to spend big money on any old player, and Mane certainly isn’t any old player. We have a very special talent at our club.